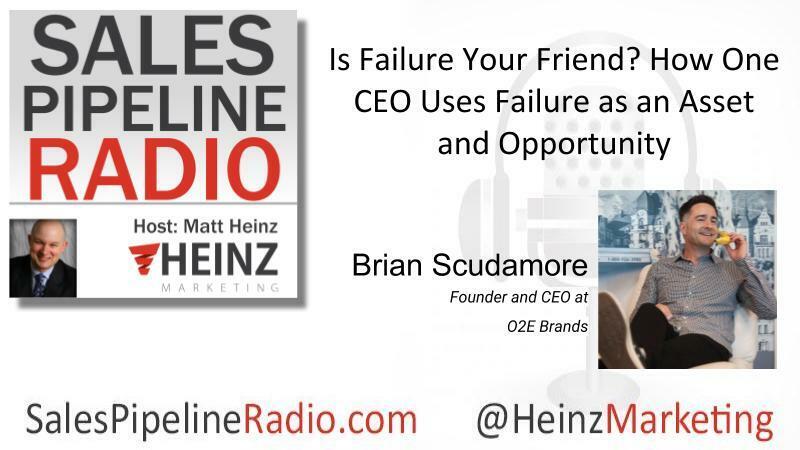 I'm really very excited to have with us Brian Scudamore. He's the founder and CEO of O2E Brands, which may not sound like a name that you know but I guarantee you know some of his businesses. We talk about his new book, WTF, Willing to Fail, How Failure Can Be Your Key to Success. You'll learn how his entrepreneurial journey got started and a lot more! "... as entrepreneurs you take risks, but you've got to be willing to pivot every step of the way and change as your customers need you to change or as the environment changes when you see new opportunities."